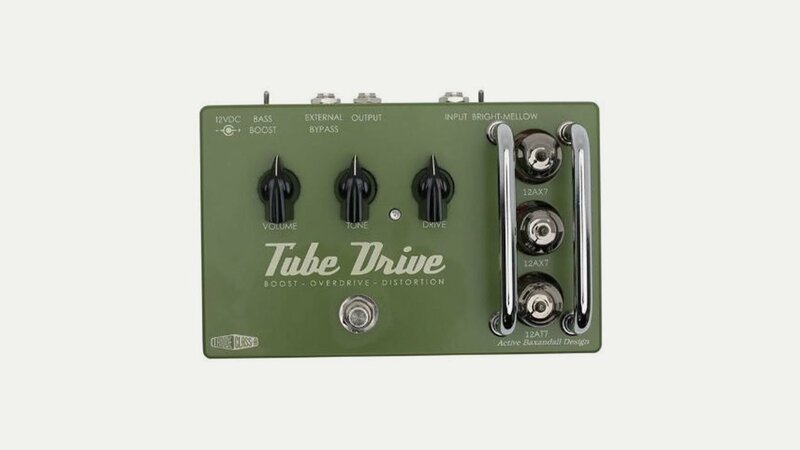 Effectrode, based in the UK, recreate the same wonderful tone and classic styling of old tube instruments in a stompbox format – effects pedals that might have been built if the transistor hadn’t been invented! All Effectrode pedals are unique, original and meticulously designed from the ground up, taking several years to reach maturity. They often work with professional musicians to ‘tweak’ (engineering speak for ‘research & development’!) each design to take it as close to perfect as possible. Clients include Adrian Legg, Paul Stacey (Oasis and The Black Crowes) Phil Taylor (David Gilmour) and John Verity (Argent). Pedals include boost, overdrive, compression, fuzz, tremolo and phaser.